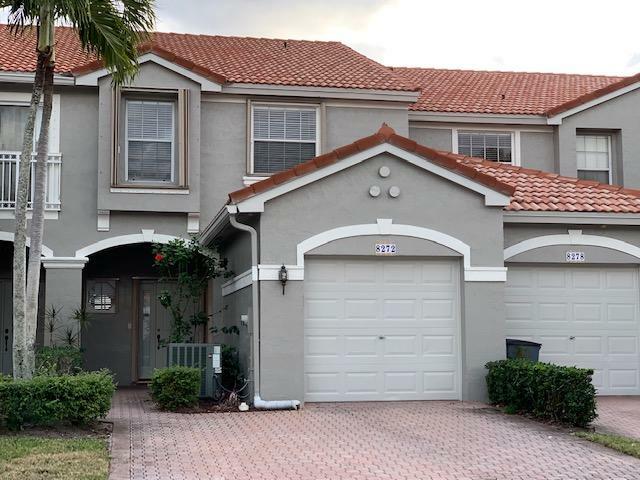 Mizner Pointe is a Mediterranean-style single-family home and townhouse community in western Boca Raton surrounded by numerous lakes. Mizner Pointe real estate features remarkable residences in a variety of sizes and designs. 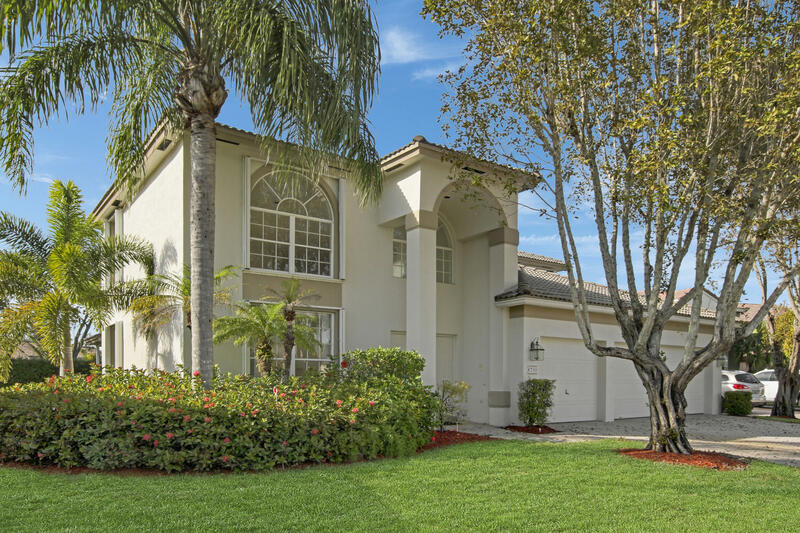 Many homes in this community feature large screened-in patios, granite kitchen counter-tops, and lake views. Maintenance includes cable, common areas, reserve, and lawn. 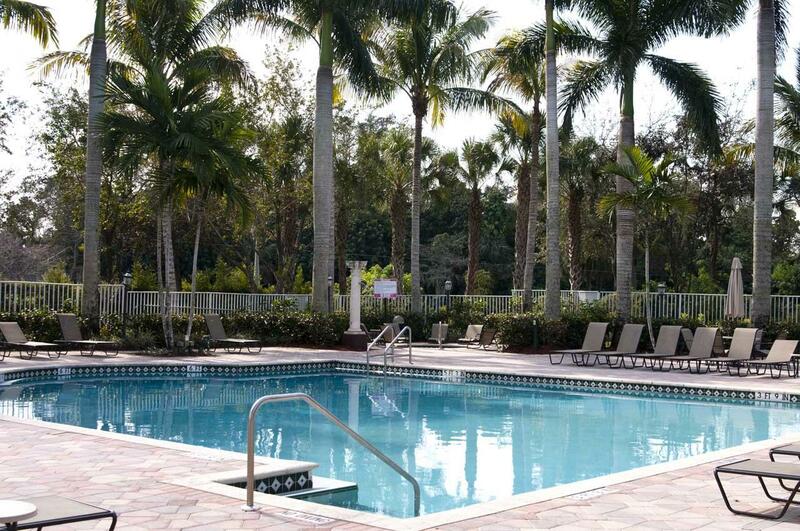 Amenities in this community include a game room, tennis courts, and a tropical pool. 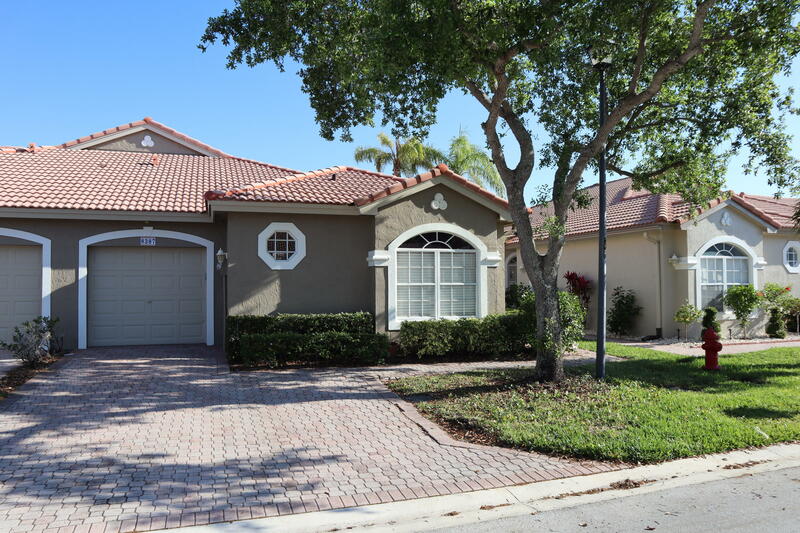 Mizner Pointe homes for sale average in price range from $200,000 to $340,000. 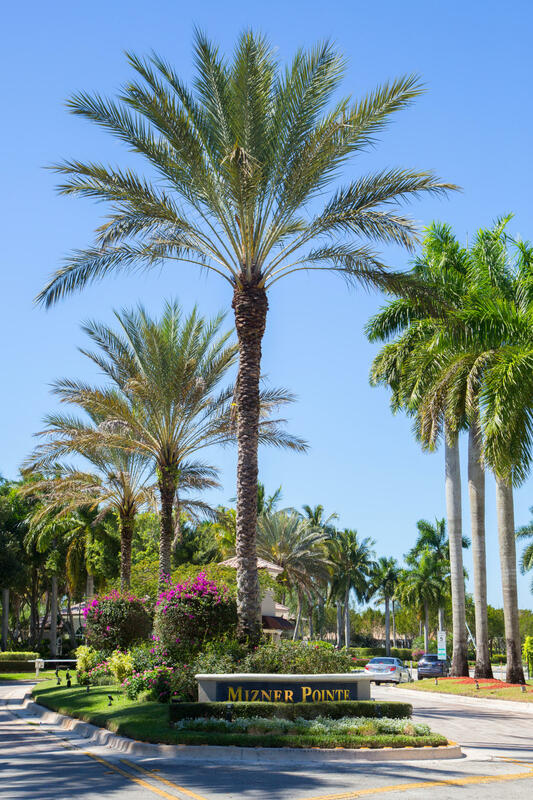 Mizner Point's west Boca Raton location is just south of Glades Road near Florida's Turnpike and State Road 7 (441). 3 BEDS | 2.1 BATHS | 1553 SQFT. 4 BEDS | 3 BATHS | 2140 SQFT. 5 BEDS | 4 BATHS | 3252 SQFT. 4 BEDS | 3 BATHS | 2799 SQFT. 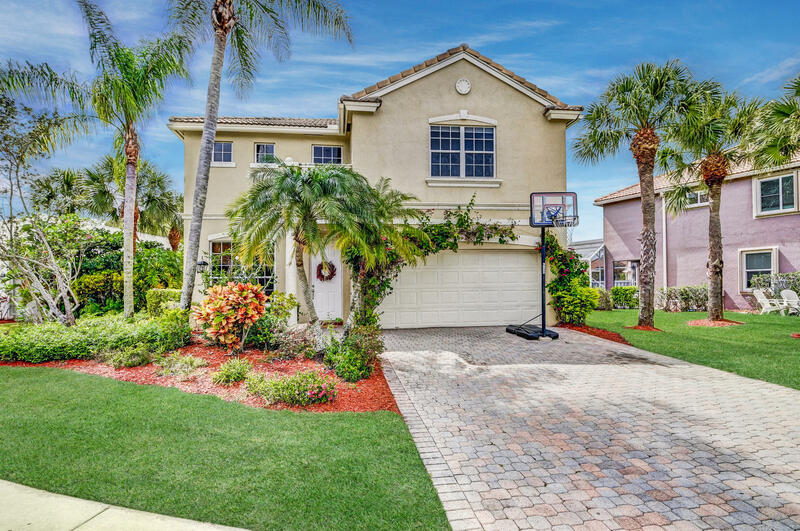 4 BEDS | 3.1 BATHS | 2675 SQFT. 3 BEDS | 2.1 BATHS | 1687 SQFT. 4 BEDS | 2.1 BATHS | 1821 SQFT. 3 BEDS | 2.1 BATHS | 1600 SQFT.